Ethnic Township in Cona County, Lhoka City, Tibet is adding another characteristic town: Gyitang Town in Chagyab County, Chamdo City, which has been completed and will soon be open. Gyitang Characteristic Town is also known as Gyitang Hot Spring Town. 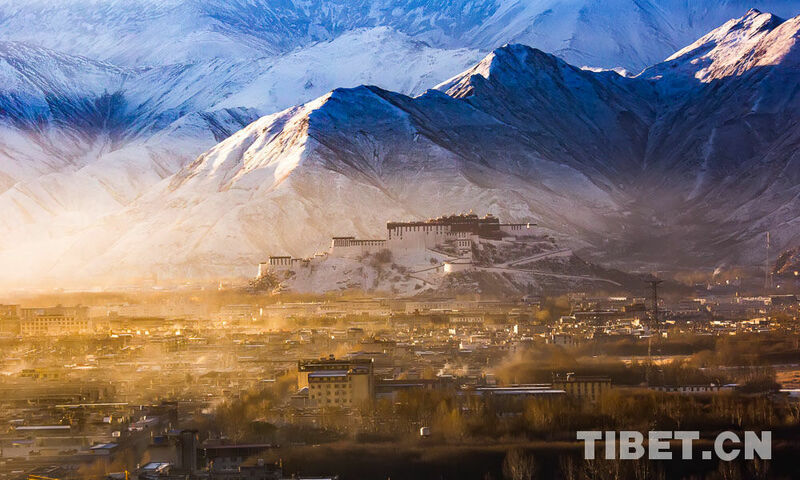 In 2016, it was listed as a model characteristic town by the Tibet Autonomous Region, one of the four characteristic towns in Chamdo Prefecture. It has a planning concept of “hot spring resort leisure, ecological agriculture and forestry tourism, Khampa cultural station, and aerodrome logistical park”, and it is expected to be officially open in April 2019.